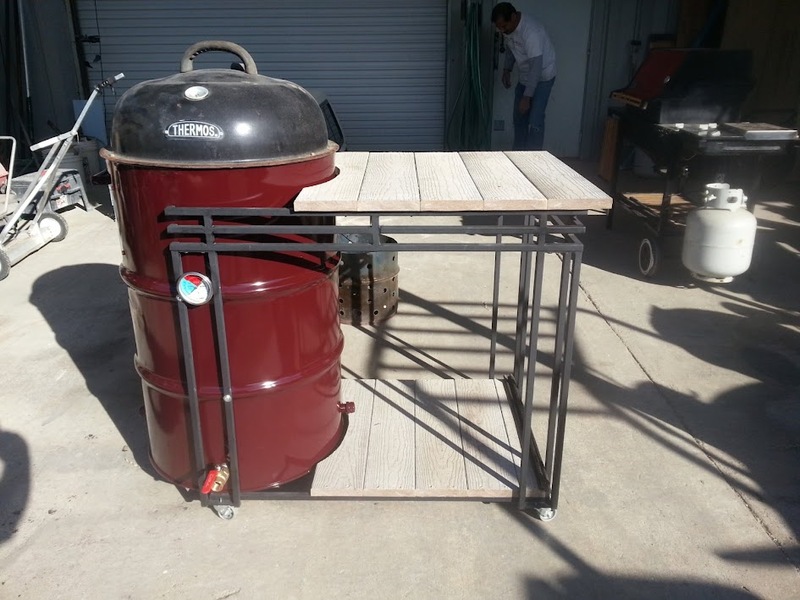 Ugly Drum Smoker - Page 708 - The BBQ BRETHREN FORUMS. Also, besides looking at how to make the fire, make sure your basket is able to breathe as well and not extiguish itself out. In other words, is the ash able to fall through the basket bottom? I do not have 4 holes (I have 3 -1inch holes, which when only 1 is left open leaves a nice steady 250 temp), but the number (wether 3 or 4) shouldn't be a big deal, its the point air can flow. My basket uses expanded metal as well (12x12x12) on top of an 16" old grill grate, which is held 2" from the bottom using bolts/nuts/washers as legs. I've filled my basket to the top, and have gotten 24 hours steadyy burns (with charcoal still left over I might add...I think I could have gone maybe 2-3 more hours). PM me if you need a picture of my basket. 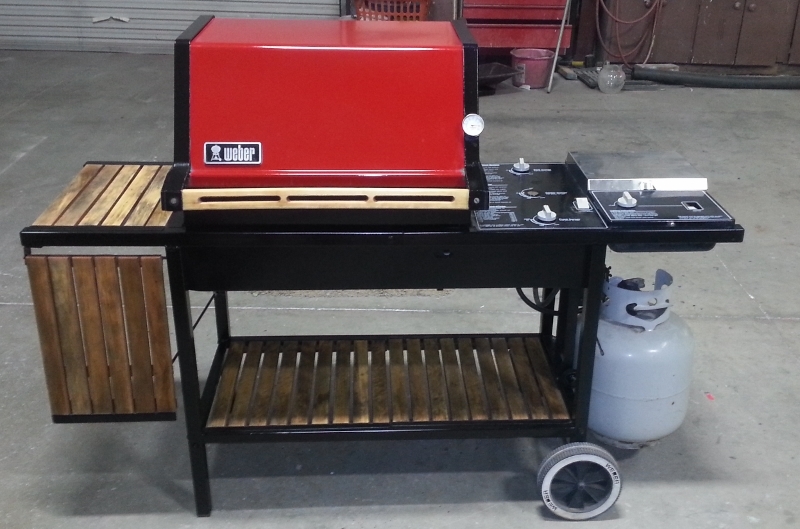 Just wanted to say hi to everyone, new to this forum and I am starting on making my first Ugly Drum Smoker, just got a really good condition drum that housed palm oil for only 10 bucks, will be starting soon on the fabrication, if anyone ahs any tips that would be great, ill post pics of my build as it moves along. The charcoal basket is one of the essential elements to successful performance. Make sure all unwanted air leaks are sealed. It's an old 80's Genesis 3000 I rescued from the landfill!! Thank you N8man and Astrobeerman! 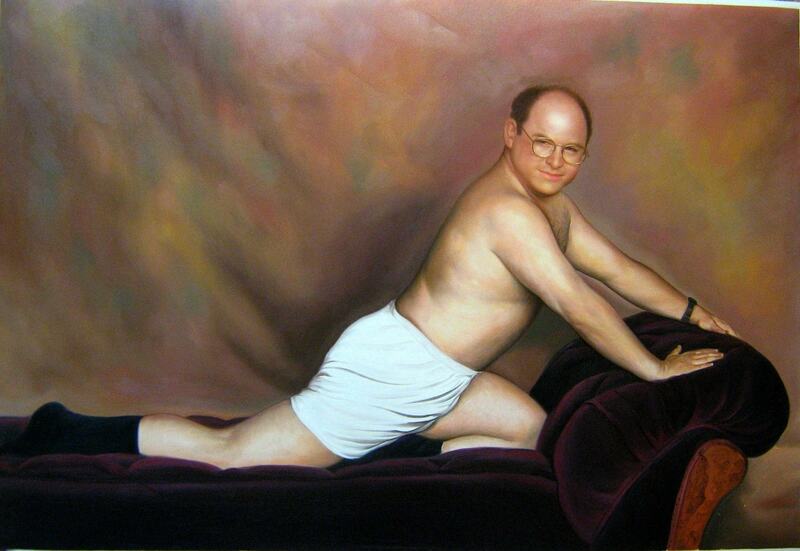 Thanks guys I was backassward on my thinking. I grill over wood pretty much exclusively, I guess I am a masochist. Anyway switching over to low and slow I knew two things and Jack just left town. Minion method was what I was looking for although I had reservations but all is a lot better now. Need to fine tune my baby and have some fun. I'll post pics of my UADS because hey who doesn't like looking at other guys smokers? Thanks again guys make the smoke stay out of your eyes. I was looking at the parts list and then ran into a 2" ball valve. It came with three pieces of stainless pipe. One straight piece with thread on both ends, a 90 degree bend with thread on both ends and one with a flat edge that was probably used to clamp it to something. So I got them pulled apart and cleaned them up. As luck had it, the bend fit the bung exactly. So the start for the drum was there one dark evening. 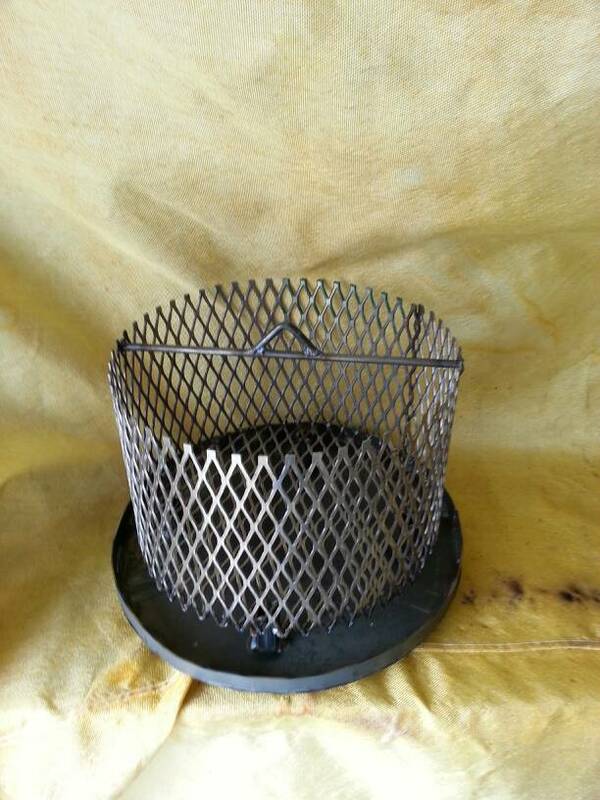 I scored a charcoal basket based on a washing machine drum through a guy on the Dutch BBQ forum. And a cheap 21.5" grill gave up its charcoal grate and grilling grate for the UDS. Yep, those bolts are still a bit long, but they make sure the grate cannot slide in. I will be cutting some 'fingers' to bolt to those bolts that stick up into the grate and grab it. That way it can never fall in and I can cut back the bolts a bit for some more room. I also scored an iGrill from someone who got one as a present and didn't know what to do with it. I paid less for it than most of you do for the cheap outside thermometers, so I decided not to fit one and just go with the iGrill instead. So, lit the thing yesterday and the chimney works. The only thing I need to think about is the moisture that is left in the UDS after switching it off. I don't think it is there much when the UDS is burning, but after I switched it off it was about 30F outside and then rained for a bit. When I opened it this morning it had water standing on the bottom of the drum. Oh well... Any thoughts?